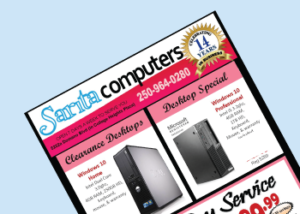 Sarita Computers Limited was founded in 2004 and is proud to be continually recognized as one of the best Computer Retail Stores and Service Depots in Northern British Columbia. Our motto is “Sales, Service, Support” and we strive to excel in each area, every day. Conveniently located in the College Heights Plaza (map link), we are open 6 days a week for your shopping convenience. Whether it’s New or Refurbished, Sarita Computers can satisfy any computer need you may have. Sarita Computers has been a Microsoft Registered Refurbisher for more than 5 years and have many surplus and ex-lease contracts providing a high quality supply of refurbished systems. We also carry a full line of Lexmark, HP and Brother printers and toners/ink for your home and office use. Need supplies for your home or business? We are very competitive on price and if we don’t have what you need in stock we can normally have it by the next morning. Are you a business looking for IT support? Sarita Computers service several business with comprehensive SLA’s (Service Level Agreement’s) tailored for individual needs. Let us assess your business today and show you how we can help to reduce risk, cut downtime and save costs. 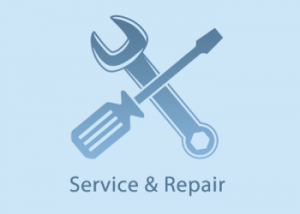 Our Technicians are Certified and have up to date credentials to ensure the highest quality service. 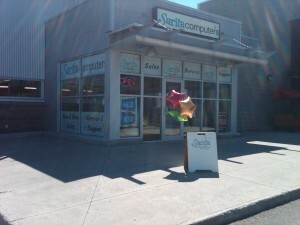 Stop in today and learn why Sarita Computers is the preferred one stop shop in the North. 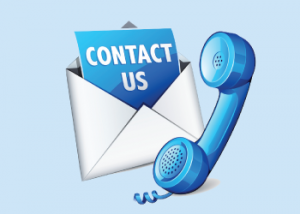 If you have any questions or enquiries please don’t hesitate to reach out to our Team through our Contact Us page.